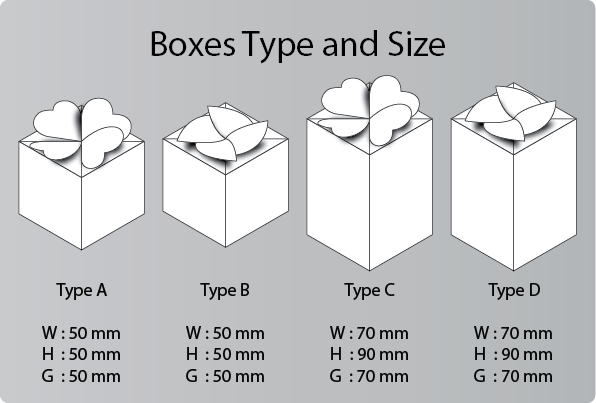 The above are the general type of boxes to choose from. Material ranging from artcard; artcard(matt/gloss lamination). 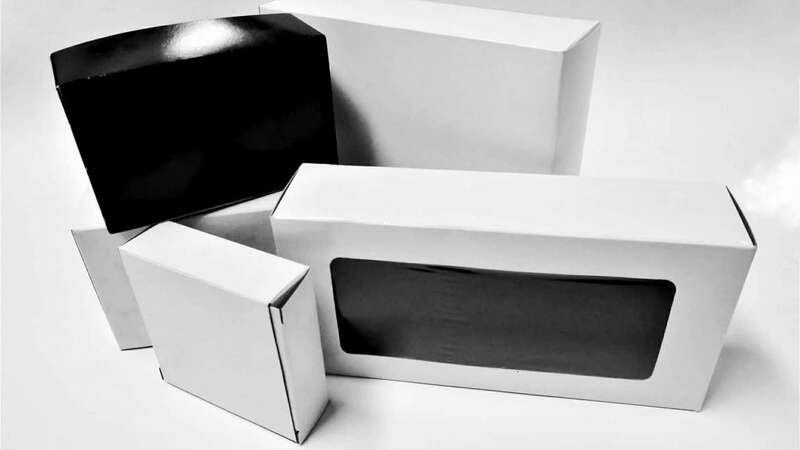 Customized boxes are available. kindly request for quotation.